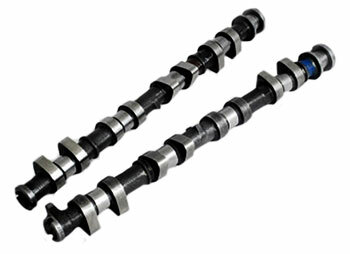 Schrick manufactures the finest performance camshafts from billet cores. We carry a variety of Schrick cams for a range of applications. Talk to one of our engine consultants to guide you into the proper camshaft for your application.